Think your old mattress is not donation worthy? Think again! Despite current sanitary bedding laws, there are still many donation agencies/options across the country that you can donate a mattress to. So, instead of adding to a local landfill with your mattress, you really could do something good with it (and something good for the environment). What's that old saying - "One man's trash is another man's treasure"? Well, this is a prime example of that. 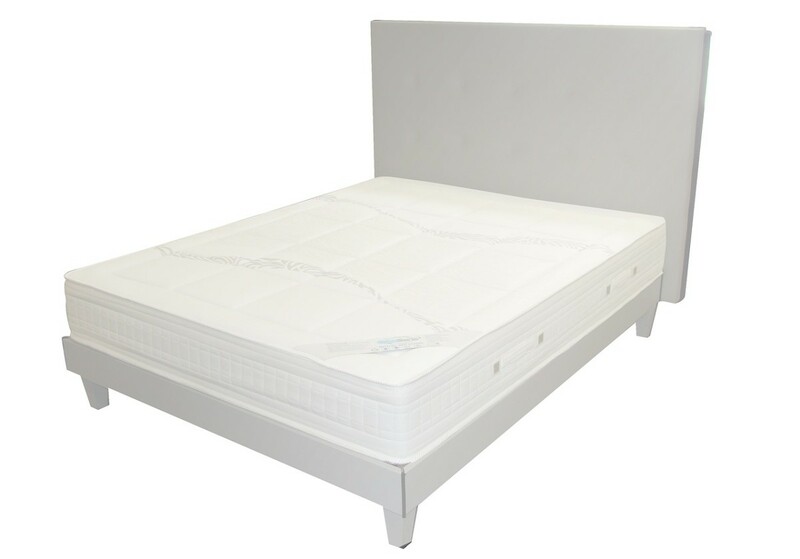 Typically, if your mattress is still in reasonable shape, with no noticeable stains or structural problems, then many organizations will take the mattress donation. Most donation agencies refer to them as 'gently used' mattresses. Many of them will even arrange to pick up the mattress donation from you! Some agencies will not take one without the mattress foundation, so you'll have to clear that up with them prior to the mattress donation. If you buy a new mattress, and they offer free mattress pick up (where they typically discard the old mattress), try the donation route first with your old mattress. 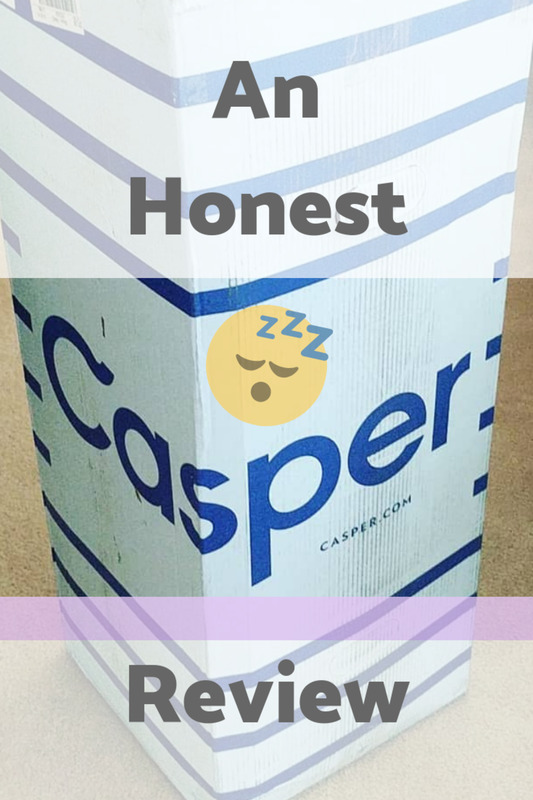 Just think, by doing something kind like donating a mattress, it just might help you sleep better at night! The Hope Clinic in Fairfax, VA serves local uninsured families with medical, spiritual and emotional needs. Many of the families come to them with very little finances and most have inadequate living necessities. So, if you're in the Washington, DC area, please consider this great organization for a mattress or other donation. Larger organizations like Salvation Army and Habitat for Humanity typically will not accept mattress donations due to sanitary bedding law and hygienic concerns. I have had experience with a few Salvation Army locations that you can donate a mattress to, however, if the mattress doesn't have any spots or stains, so you'll have to call and see what their criteria are for each location. Other ideas to consider are: posting to your local Craigslist or Freecycle.org website (let them know you're not selling it, and are willing to give it away if they pick it up, but be clear with your description of the mattress, i.e., any stains, structural problems, etc., and provide a picture of the mattress if you have it); posting flyers at local schools/universities; and, post on your Facebook page, you may have a friend locally that you could donate a mattress to.. Donating a mattress to a family or shelter in a natural disaster area (like a tornado, hurricane or fire) who lost their homes, is a great way to help out those in immediate need. I experienced this in Louisana after surviving Hurricane Katrina. We donated a couple of inflatable air mattresses to a shelter there. And don't forget, most of these organizations provide a donation slip to you, where you can provide a value for your mattress donation, and report the donation with your taxes. Another option is mattress recycling. Certain areas of the country have mattress recycling centers that work with local charities to provide bedding to the less fortunate. These recycling centers typically use the undamaged structural elements of the donated mattress and replace the bedding material with newer, clean and safe bedding material. Save Your Existing Mattress? Try A New Memory Foam or Latex Topper Pad..
Now, before you go throwing your existing mattress away or trying to donate your mattress (great thought, though..) because it isn't comfortable anymore, there are ways to improve the comfort quality of your mattress.. 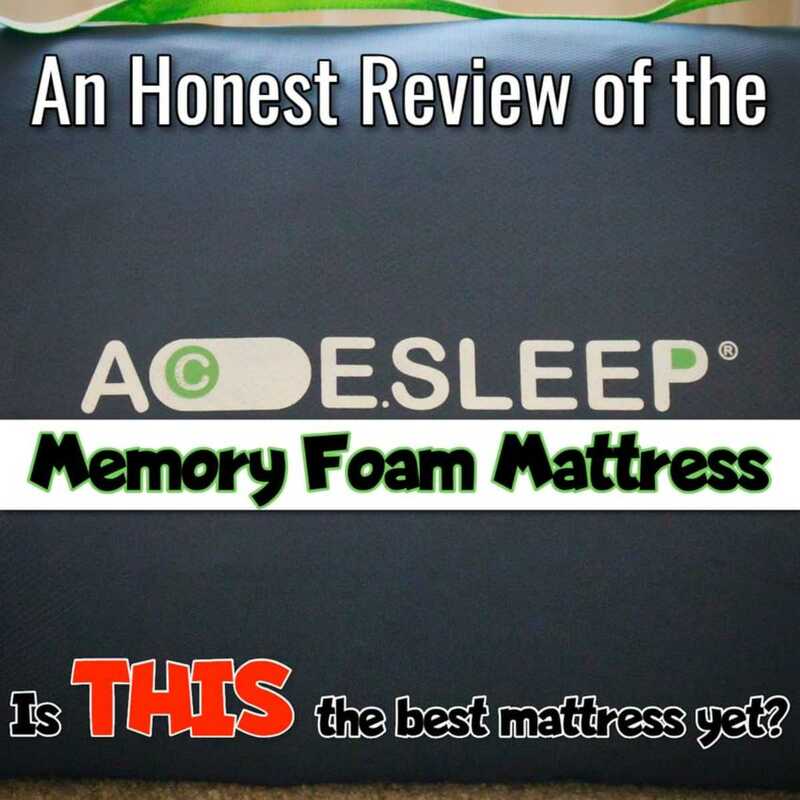 CONSIDER THIS: Memory foam topper pads, both in memory foam and latex form, are a great way to improve the comfort and therapeutic value of an aging mattress.. If your mattress is still in good condition (i.e., still relatively firm and even, with no dips or a hammock feel) then a topper pad can really extend the life of your mattress out for years, by giving you a supportive, body conforming material that really does help improve sleep, comfort and therapeutic levels.. They typically come in 2 to 3 inch thicknesses (sometimes 1 and 4 inches are sold), and depending on your size (typically someone who is over 190 lbs would require a 3 inch topper pad; anyone below that weight should go with a 2 inch topper pad) varying thicknesses are needed. Mattress Sagging? Try This Trick.. Sometimes, if you have a sagging mattress, the problem can be the mattress foundation. So, by placing a board (1/4" to 1/2" thick pressboard or plywood) over your existing mattress foundation, this can (but is not always a solution) make your mattress perform better, and reduce the sagging issue.. You can pick these up at Lowes or Home Depot, and have them cut the wood/board to size for you. I would recommend you cutting the wood at least and inch short on width and length, so you don't have any wood protrusions.. If this doesn't work, purchasing a new mattress foundation could extend the life of your mattress, and improve the comfort quality of your existing mattress. If it's a foam mattress (memory foam or latex), you'll need a solid, uniform bottom foundation for this type of mattress (examples at right on Amazon.Com)..
How to Donate a Used Mattress. Hooray! You got a new bed! Now what the heck are you going to do with your old one?? Donating a bed is a great way to help someone out, but where can you go to give? Change a Life. Become a Champion. The American Red Cross helps prepare communities for emergencies and keep people safe every day thanks to caring people who support our work. Please support your local Red Cross. where can we donate a twin xl mattress and adjustable bed frame that only needs a new motor. Otherwise good condition. 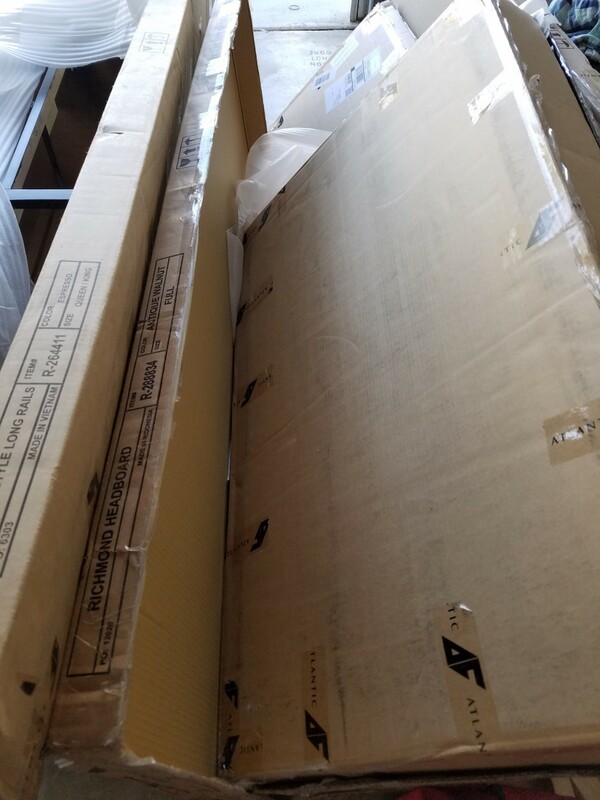 I have a new queen mattress and box spring for pickup nlt than 12/27? I have a king size Mattress and box to donate, this is not clear at all who to contact? I have a good quality king size mattress with boxspring and bed frame can someone pick up the 21st of Dec?
. I can donate and deliver within 5 mi. i would like to donate cal king size sealy brand mattress and box spring. who can i contact? Would like to donate queen box spring and mattress in excellent condition. Who can I contact? I have full size bed frame and mattress, computer desk, couch, lamp, light etc to donate! where or who could I call for pick up? I tried so many places and want to charge me. I just want to give, why so hard to give for free? I have a queen size mattress. How can i donate to any one. I have a gently used bob-o-pedic green size mattress. No stains. Looks and feels brand new. Free. Ken Lee, you are welcome to my king size mattress, if you still need one. It is used, but fairly clean. I am in Southern Florida. Can you donate or recycle a king-size sleep number bed? I have a king size mattress to donate. My 10 year old only used it for about a year before we decided to purchase a queen sized bed. Simmons and in good shape....no bed bugs or pee stains. I am in Tucson AZ. I have a little used double bed, mattress, and frame to donate. When I did use the bed it had a 4 inch memory foam pad on top so I did not sleep directly on the mattress. Free to anyone who needs it. 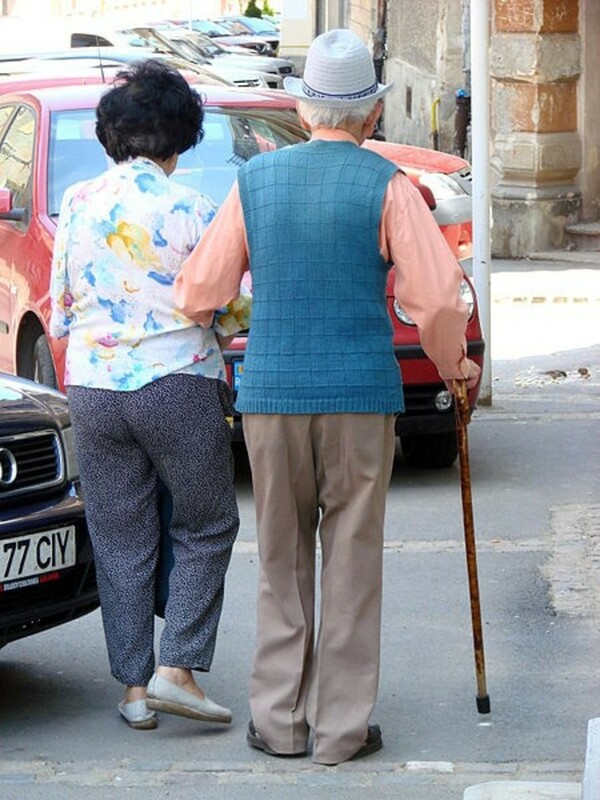 We are an elderly couple living on Social Security and we are in desperate need of a mattress. Ours has collapsed on one side and it tends to make you roll off the bed. We cannot afford to purchase one. Is there anyone out there than can help us get one. We need a king sized and preferably on the med to soft side. hi i have several mattress single & double, is this something that you would be able to take off me? do you do a collection service? and if not where are the charities shops near CV7 area? Perfectly spoken without a doubt! !. When you buy a new mattress the business you buy it from will often take your old one and recycle it. So even if you can't find someone to take your old one, no excuse for dumping into a landfill. Hi Vince - Depends on what part of the country you're in.. Different VVA's will, by my own experience being in Louisiana, Virginia and Maryland, pick up a mattress if it is in good condition (no stains, no structural damage).. So, you're local VVA may not pick up mattresses, but it's not true as a whole with VVA.. I just spoke with Vietnam Veteran's of America and they no longer pick up mattresses - 2/17/2012. Hello, My father is a veteran and I'd like to get him a new bed asap(I'm in college and don't have the money to purchase a new one) because the one he has isn't suitable for his back and the boards keep coming out. I see a lot of information about donating beds, but what about any veteran services that give beds to non homeless vets? Hi my name is Paulo Smith and iv,e been looken and serching help for free mattress for my pregnant wife an I and allso for my 2 baby boys and step son too. we lost our beds due to bed bugs along with other things. but my main focus is needing help with beds for my family.So please if theirs someone who don't need or throwen out the old mattresses,plesae Email me at Ole7Allen@yahoo.com thank you very much! Paulo Smith. Reputable achieve up, that was operational grouping, makes me tariff to buy one. me and the fam are in the mart for a new mattress. Chichi to see pics of the menage. Thanks! Hello Brian, thank you for sharing these recycling gems. When you are sleeping on the floor, someone's loved but no longer needed mattress is the greatest gift. This is really my very new here, wonderful looking website. I uncovered so many useful issues in your website especially its debate. This was great information. If a friend of ours does not want our old mattress after all, I will look into some of your suggestions. Thanks! Nice Post. I’m thinking of getting one as bed. This multifunctional bed-bench-table is so nice to look at. Thanks for the information. I will check this out. Very good point and well written Brian. No need in tossing it when others can use it. I know many people that would love to have a bed. Voted up. Thanks, Masmasika! Appreciate the nice comments.. There certainly aren't enough mattresses to go around..
great hub and very thoughtful suggestion. In my country there are countless people who need beds so people wishing to donate might as well do that. This is one of the best ways to minimize garbage around. voted up. Wow. I really agreed about your post. 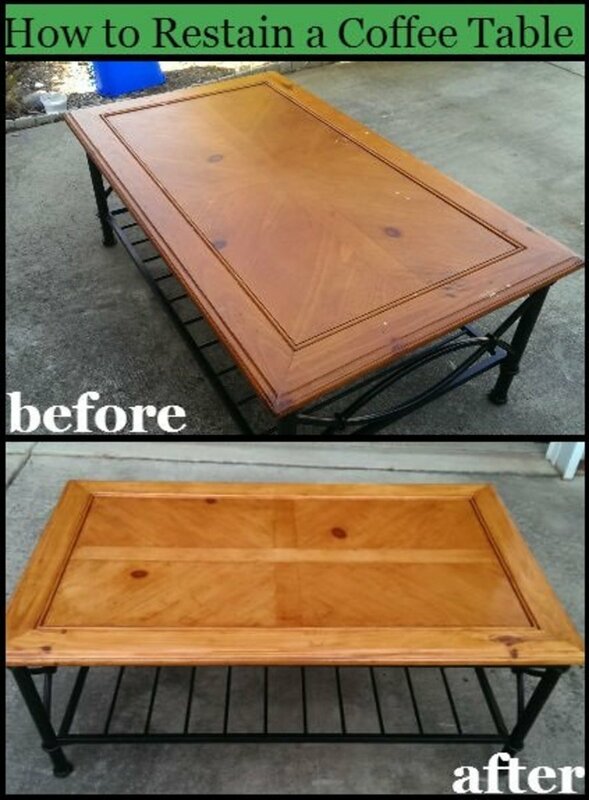 Don't throw out your old bed mattress in a garbage. You can donate it to the agencies which collect bed mattress. You can earned little or you can donate your old mattress to the people who needs a bed especially to the poor people. In this way you can help for your fellowship. Thank you because I've enjoyed reading your blog and this is great because it can give lesson for the readers. Keep it up. Hello, I'm in need of a king size mattress or 2 twin mattresses. My mattress has bed bugs and I need to replace it immediately, but I don't the money to buy a new one. I appreciate any information. I'm in NYC. Thank you so much. I am currently working on a shelter in west tennessee. want to know how to get on a list for donated mattresses. we can only accept twin and baby mattresses. Hi Lisa - Try this link for homeless shelters in Los Angeles area: http://www.homelessshelterdirectory.org/california... Enter your local area info, and check out the shelters in your area. Hopefully, one of them will take your mattress. 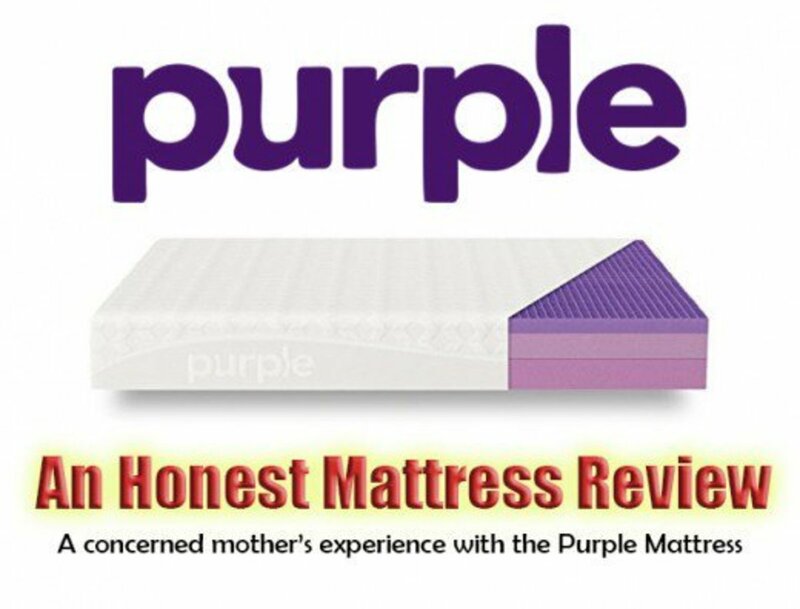 Thanks for the comment..
Just called about 20 different places, nobody wants a used mattress in Los Angeles! I have a CAl King mattress and box springs in excellent condition that I would love to donate. Not as easy as you might think! If anyone knows someone that can pick it up - it's theirs. Glad the information helped you, Michael and Annie.. The shelters certainly need them.. Best of luck to you. Thanks for this information. We had two sets of lightly used mattresses that we will be donating to a local (Central Florida) homeless shelter. Many blessings to you and yours for supplying this valuable information. Its really a wonderful information. I have two such mattresses and want to donate them. I was not aware of this useful information. Hope to get the organization's name if you have. Thanks for the nice hub.